The School of Social Work offers MSW Information Sessions to assist individuals interested in a masters degree in Social Work with the application process. Our information sessions will provide information on the application process for all programs to include the Advanced Standing Program, Traditional MSW program and dual degree programs, the review and admission process. Meetings will be held on campus at SDSU and off campus at the Academy of Excellence in San Diego. We will soon be offering virtual information sessions for applicants who reside out of state or are unable to make one of the in person meetings. Please be sure to subscribe to our contact list to receive updates on upcoming sessions.  For sessions held at SDSU, visitors can obtain directions and parking information for the campus by calling (619) 594-6671 or visiting the Aztec Parking Portal. Applications for the MSW, MSW/MPH, and MSW/JD will be available after October 1, 2018. You may order the SDSU Graduate Bulletin from the Student Resource Center (for a fee): Call (619) 594-2466 or write Catalog Sales, Student Resource Center, San Diego State University, San Diego, CA 92182-0562. The Graduate Bulletin is also available in the bookstore on campus and online here.